With the classic semiotician Roland Barthes' ground-breaking research of semiotics, symbols are liberated from linguistics and extended to media research, which makes semiotics increasingly important especially in the present-day world dominated by new media. In this book, the author offers an in-depth critique of the key theorizations of classic semiotics and clarifies some esoteric terminologies such as connotateur, isology, the metalanguage mechanism, the naturalization mechanism, etc. More importantly, combining semiotics with communication studies, the author proposes a number of innovative ideas, such as the leveraging communication, the collaborative communication, the rich variety of signifiers, etc. Besides, this book adds a practical dimension to semiotics studies by investigating diverse patterns of symbolic communication in the real world practices. It will help readers gain insights into the complexity of our life and society which depend on symbols for exchange and communication. This book will appeal to scholars and students of semiotics and communication. 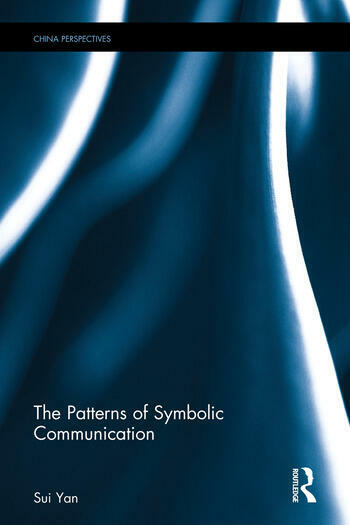 Readers who are interested in symbolic communication will also benefit from it.